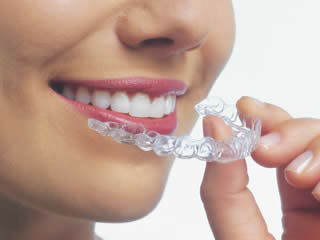 Permasmile offers a comprehensive array of general and cosmetic dentistry services. At Permasmile, we work together to provide our patients with a positive dental experience every time they visit our practice. 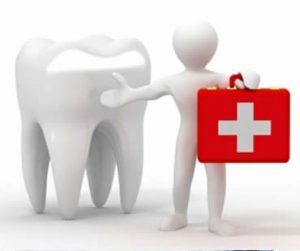 If you‘re looking for an experienced dentist in the Ottawa region, we have not one, but two highly respected dentists who have the tools and expertise to diagnose and treat a wide range of dental conditions. Dr. Maja Dimitrovska-Dzajkovska and Dr. Ilias Dzajkovski are equally passionate about helping patients achieve and maintain healthy teeth and gums. 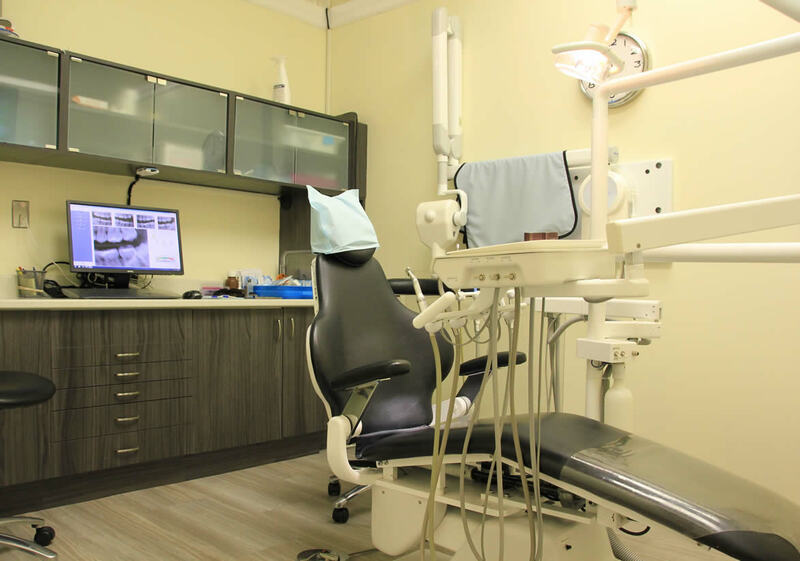 They don’t just help individuals get the beautiful smile that they want; they also strive to ensure that their patients’ oral health is in excellent condition. 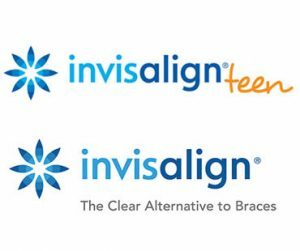 For image-conscious adults and older teens, Invisalign clear aligners allow you to achieve a flawless smile without the hassle and embarrassment of metal brackets. 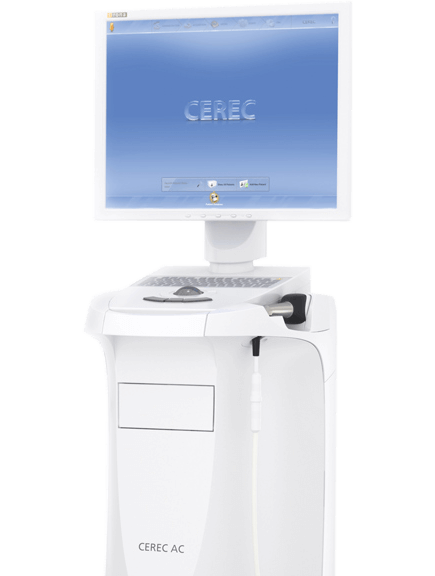 Patients can also benefit from a number of comfort features and amenities that we have in our practice. So whether you’re concerned about getting a parking space, passing the time, or bringing your loved one with a disability to our practice, do not worry. We take time to listen to our patients’ concerns and welcome any suggestions. Your comfort and satisfaction are just as important to us as your overall oral health. We will never compromise our standards if a more practical approach to treatment is required. We also keep up-to-date with recent development in dental techniques to ensure that we are providing you with services that are at par with current industry standards. Are you scared? Even terrified of the dentist? Dr. Dimitrovska and Dr. Dzajkovski can help you overcome your fear of the dentist. 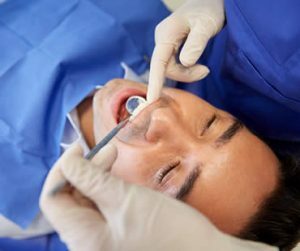 Sedation dentistry may be a great option if you have been feeling scared about being treated by a dentist. We see patients every day who have had a bad dental experience and have avoided the dental office for years, even since childhood due to fear. We want you to have a positive dental experience. Contact our dental office with questions or concerns that you might have. Both my husband and I have had nothing but great experience with doctor Dzajkovski. Always on time, always caring and with great followup. He managed to save my canine after my previous doctor suggested extraction. I haven't looked back. The staff are very pleasant and professional. I went to the 300 Slater location. I had the best dental experience there ever and I have been to many different Dentists in my 50 years. The front desk staff and the Hygienist and Dental Assistant were also Amazing. I went in very uncomfortable and nervous and came out extremely happy and comfortable. Highly recommended. Great service. Knowledgeable staff. I don't feel that I have been ripped off here. The dental hygienist appears to sincerely care about improving my dental health. I would recommend this place to anyone for cleaning. As for dental work I feel that there could be better places out there. I had to get a replacement for my filling and I honestly got the best experience at PermaSmile. 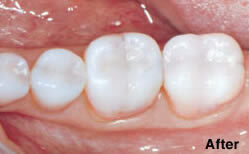 The "fit" of my new filling is perfect! This dental office is by far the best in Ottawa. They not only do excellent regular dental work but they also do exceptional esthetics work. I had two crowns done here and people can't believe how beautiful they look. 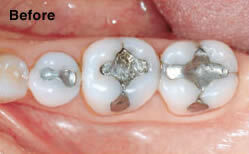 The first crowns did not look the way I wanted them to, so permasmile had new ones made free of cost. 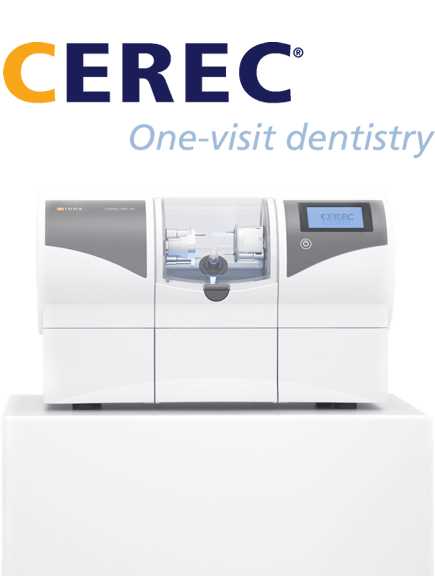 The dentists are also very well connect and know the best experts in town (endodontist and dental crown lab for example). I've had 4 other dentists in my life and these guys are top notch. Great experience all around. Fadi is a great dental hygienist and one of the main dentists Dr. Maja was very thorough with my new patient exam.